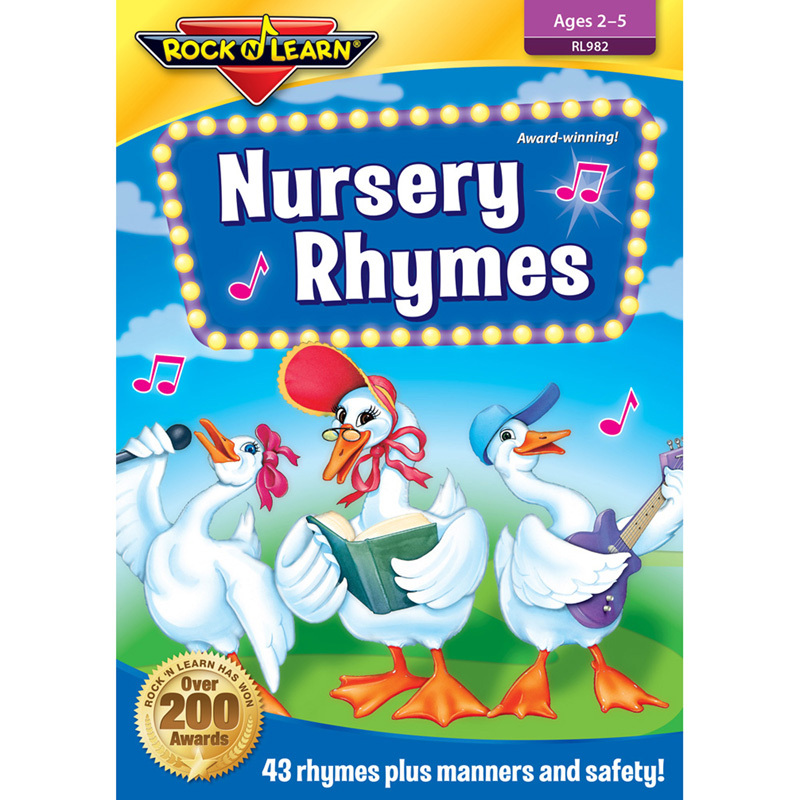 For ages 1-5. Approximately 40 minutes. 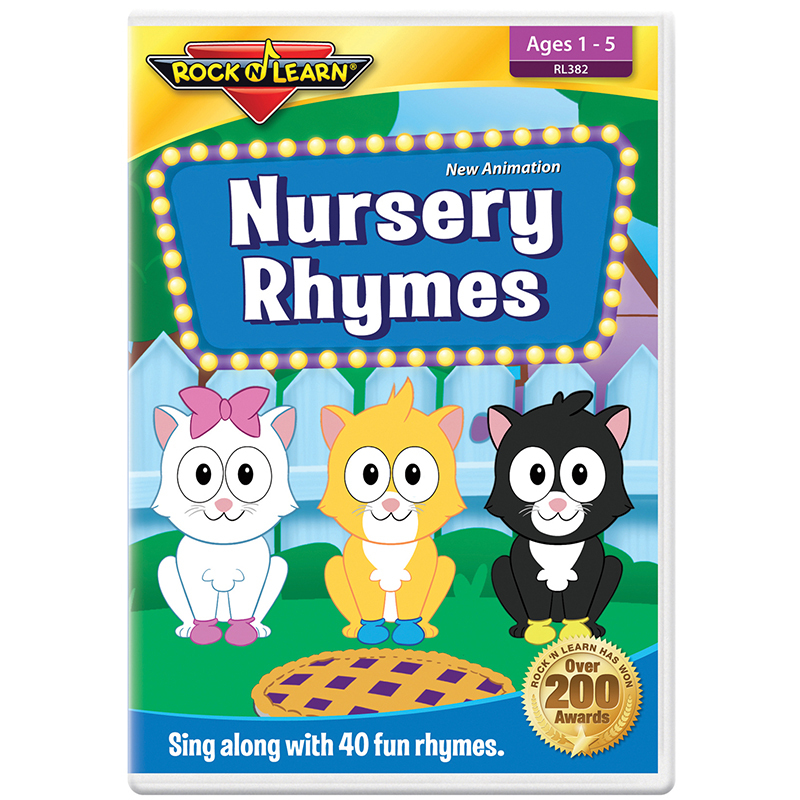 The Nursery Rhymes Dvd can be found in our Dvd & Vhs product category within the Audio/visual.